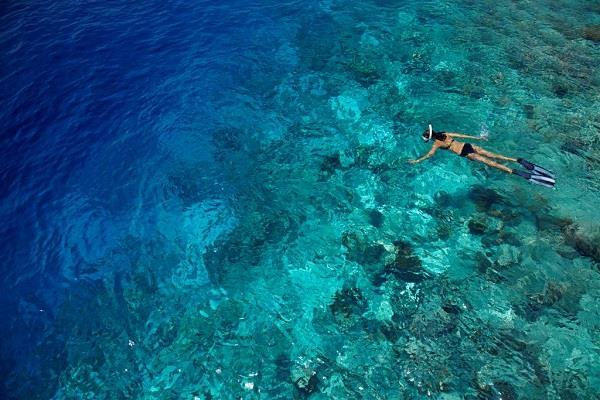 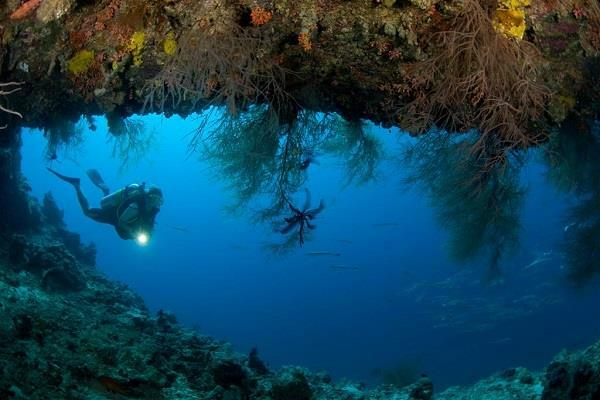 The island, located in the Baa Atoll is encircled by a rich house reef and the well-known Hanifaru Huraa dive site is only a 5 minute speed boat journey away. 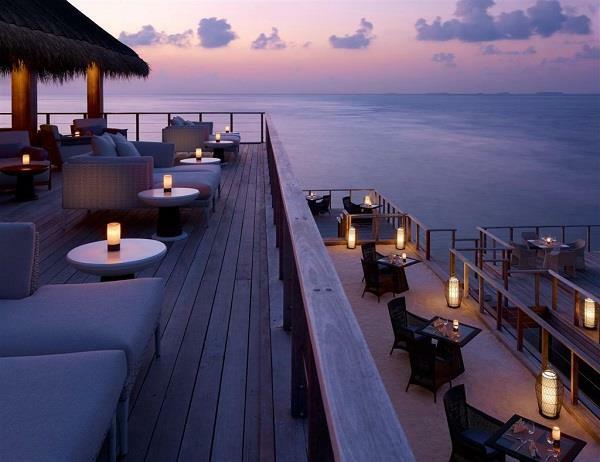 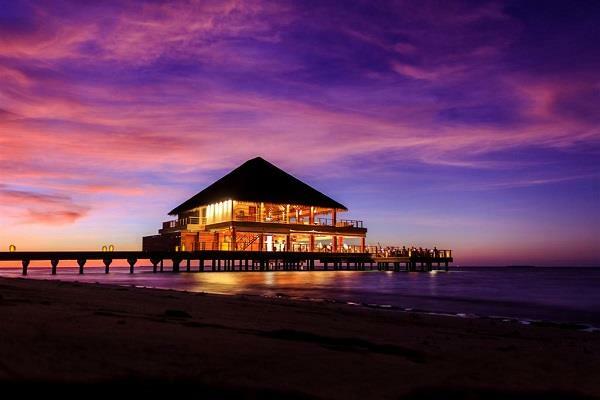 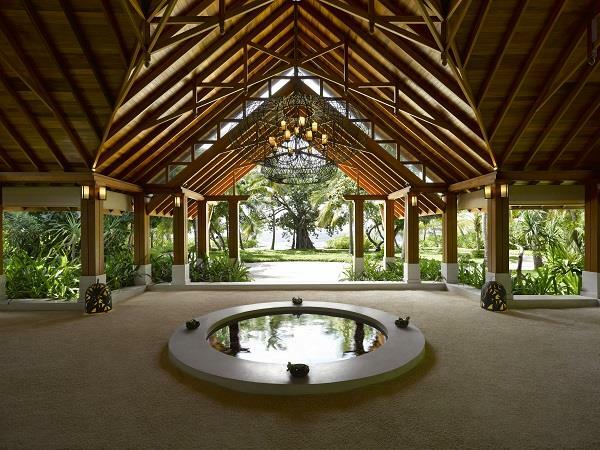 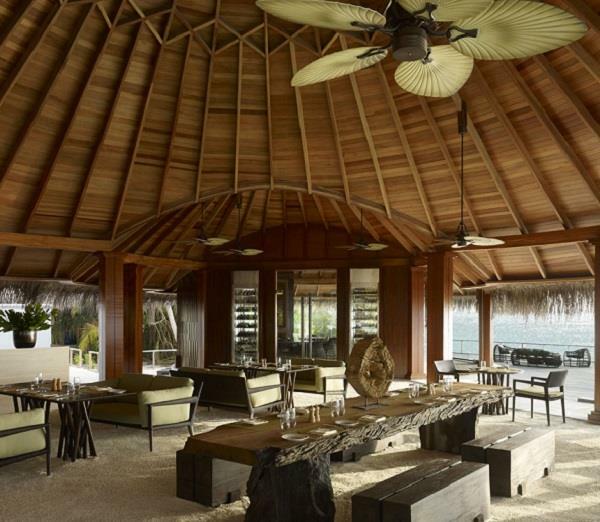 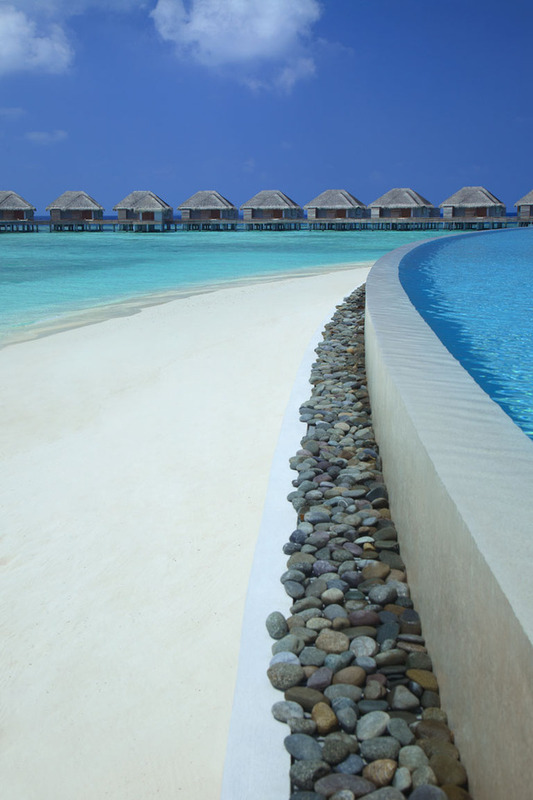 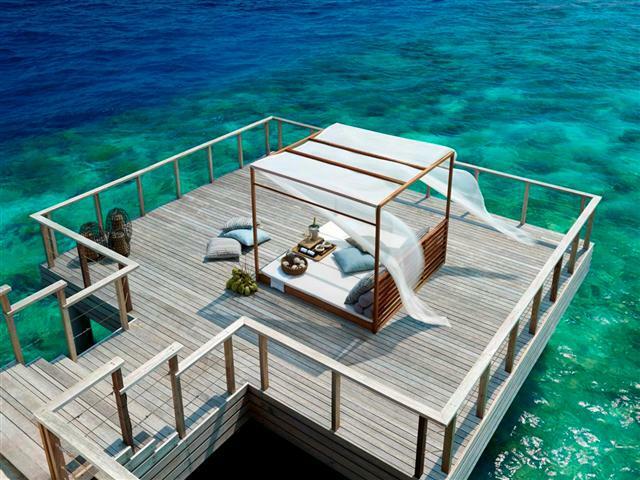 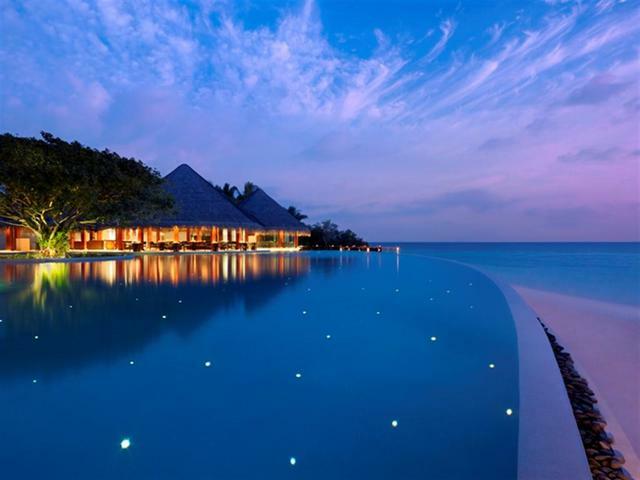 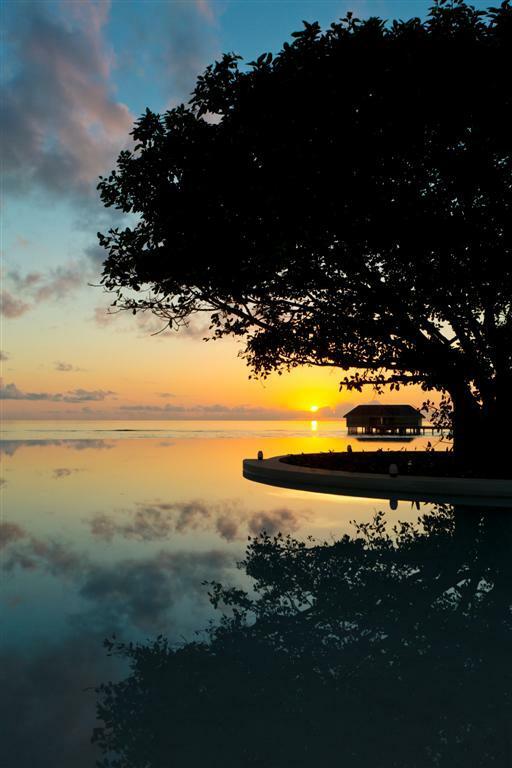 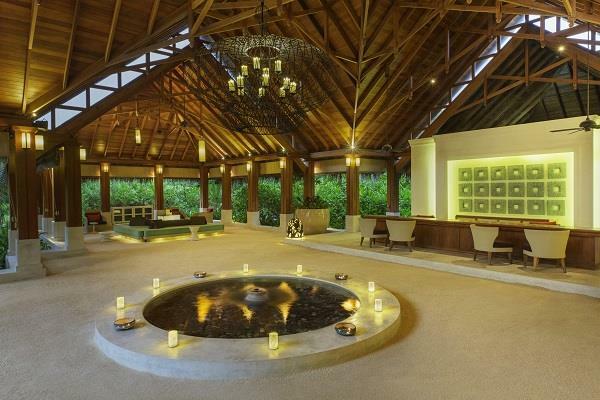 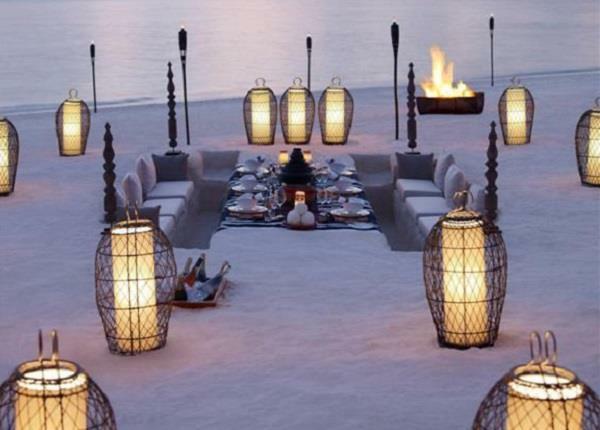 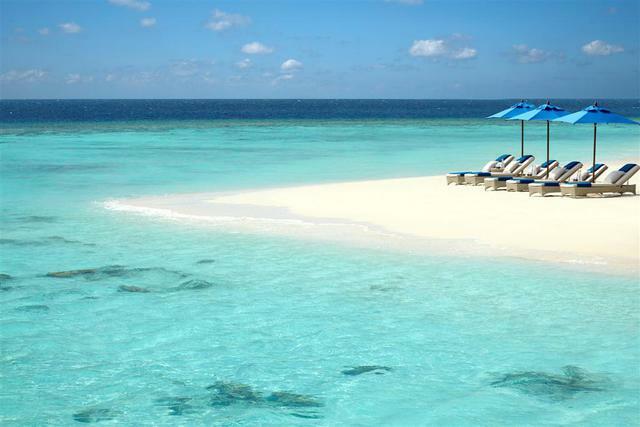 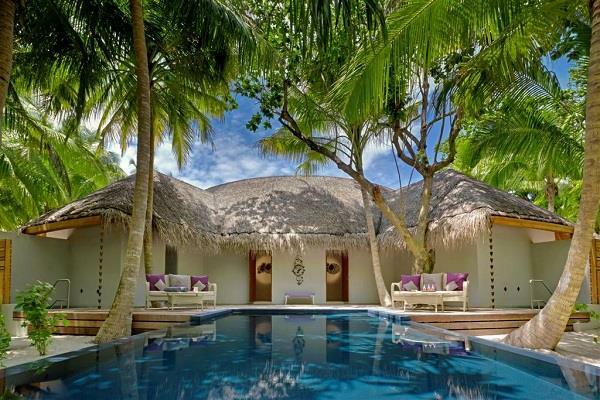 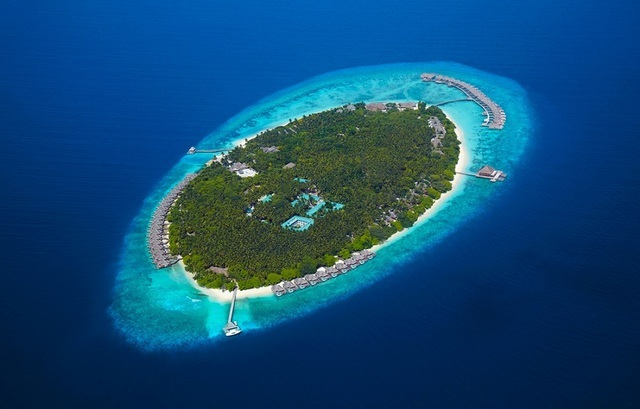 Dusit Thani, Maldives is certainly a resort to add to your shortlist if you are considering the 5* end of the market. 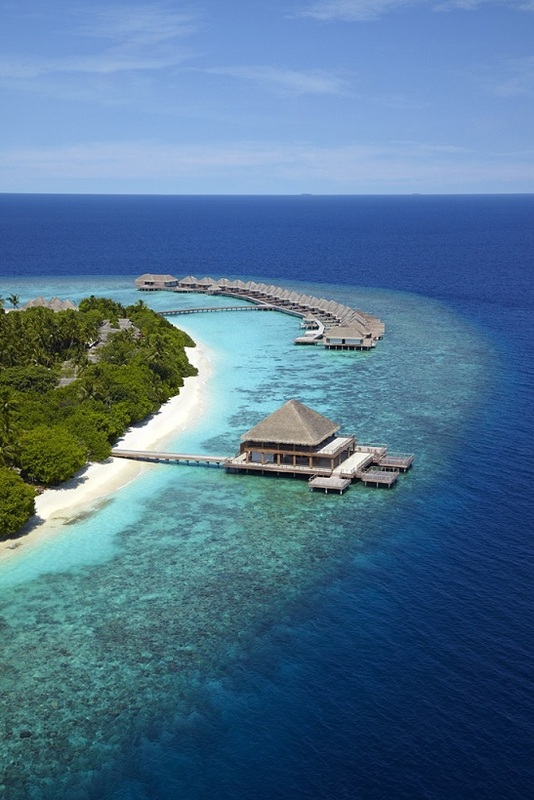 Dusit Thani Maldives blends graceful Thai hospitality with the unparallelled luxury setting of destination Maldives. 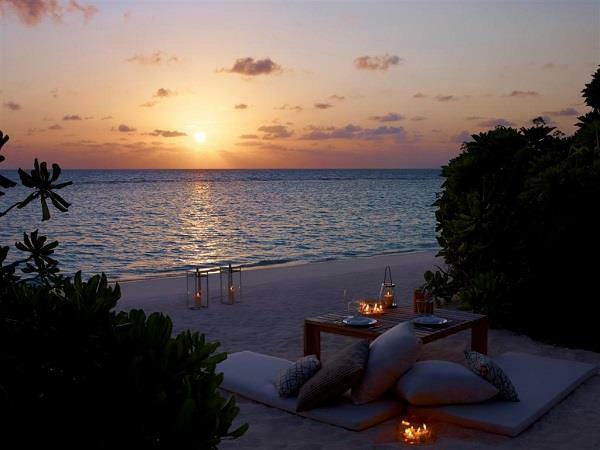 It is a sanctuary sheltered by nature. 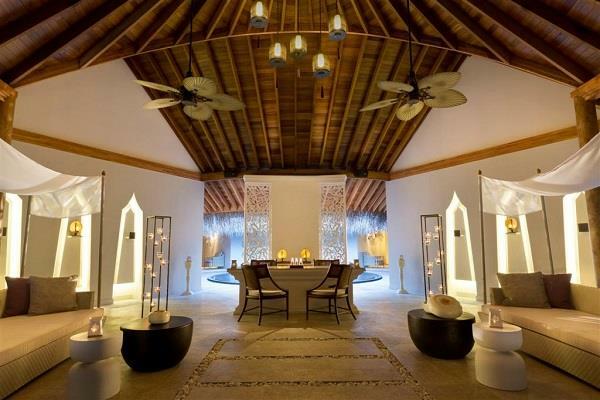 Located on Mudhdhoo Island in Baa Atoll, amidst white sandy beaches and encircled by a rich house reef and turquoise lagoon, the resort is just 35-minutes from Malé by seaplane or a short domestic flight from Male and 10-minutes by speedboat from the new domestic airport in Baa Atoll. 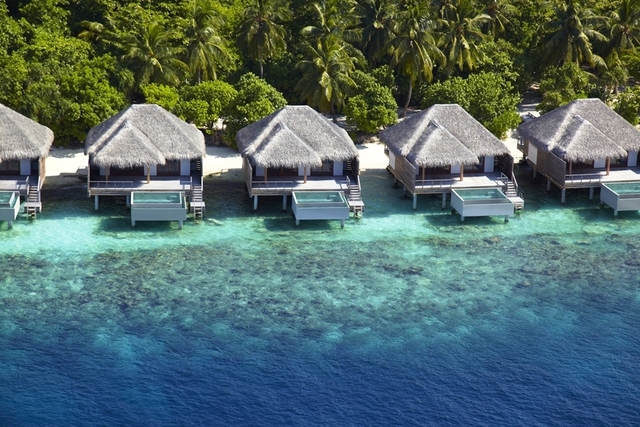 Located near Hanifaru Huraa, a UNESCO World Biosphere Reserve renowned as a feeding ground for manta rays and whale sharks, Dusit Thani Maldives offers guests spectacular diving; snorkelling; a 750 square metre swimming pool – the largest in the Maldives; fully-equipped fitness studio with personal trainer and yoga instructor; resident marine biologist; children's play area and club facility; library with internet stations; and island boutiques. 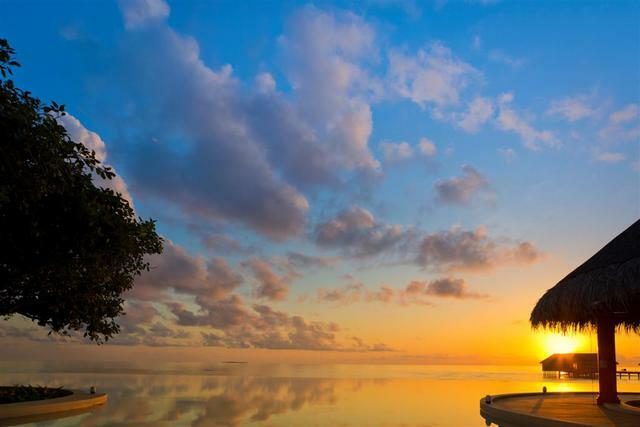 Dusit Thani's signature Devarana spa provides pampering and healing treatments.